“Dubai is about having fun, and it’s one big adult playground”, I have read that somewhere, and although the sentence holds a lot of truth to it, Dubai can be more than that. It is not only for shopping and extravaganza. The city has many sides and you can simply choose the way you want to enjoy it. I have been to Dubai a number of times, and it’s interesting how my experience started to change as I grew up. When I was younger, I used to take things at face value. Dubai, for me, was a pretentious fake city that only opens its doors to the rich and famous. I mean, who would dare to disagree when superlatives are the most remarkable thing about it; the world’s highest building, the world’s biggest mall, the world’s tallest hotel. Seriously, Dubai needed to chill.. However, last time I was there, I started to discover many other sides that the city can offer. Sides that I didn’t care enough to explore before, or maybe didn’t have the knowledge to. But that’s definitely not Dubai’s fault. Away from the skyscrapers and manmade islands, there’s a whole world of overlooked beduin culture, vibrant artistic scene, and alternative cultural life. 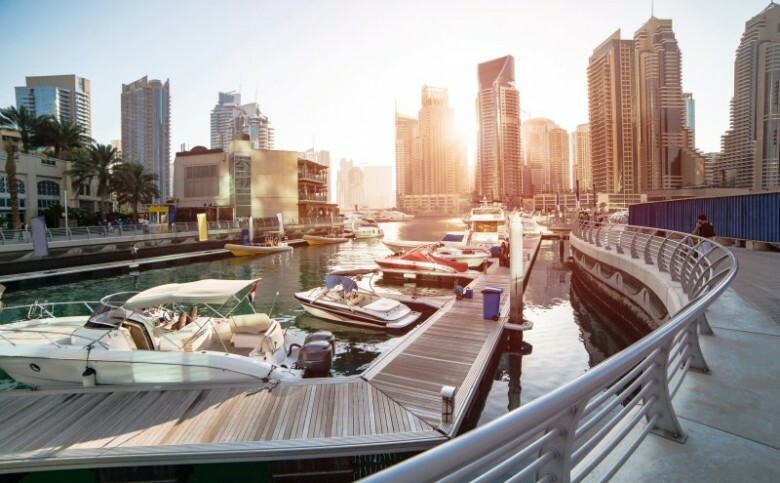 With a population comprised of 71% expats, Dubai can feel a little devoid of tradition or national identity. 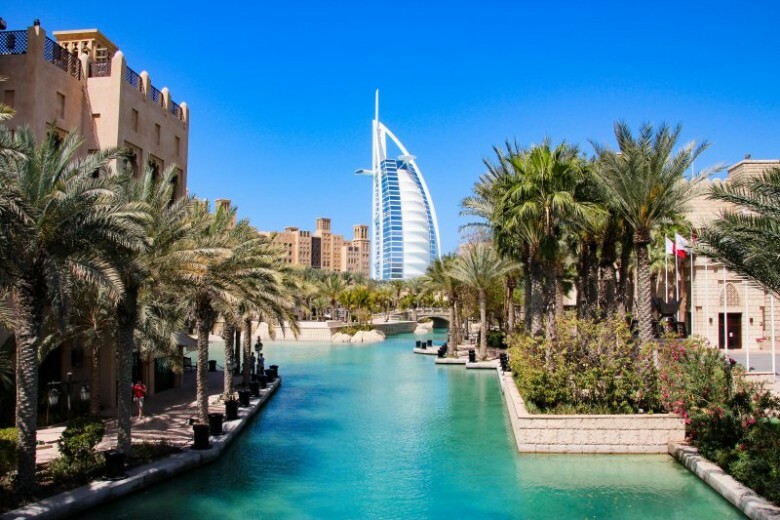 But the moment you step out of the city center, towards Bur Dubai and Deira, where the original small trading port of Dubai began, you can feel that change. It’s like NYC in a way, everybody talks about Manhattan, but Brooklyn exists too, you know. Deira is the old part of town. Okay, not super old, it hasn’t been around for 7000 years, but it’s good enough, trust me. Instead of gigantic malls with luxurious brands, you’ll find old souks with spices, gold, and other traditional goods. And instead of the fancy super expensive restaurants, you will find typical multi-cultural food that tastes just as good or even better, with a fraction of the price. Dubai has many beautiful mosques as well where you can enjoy. It has a lot of exhibitions, museums, and cultural centers that are worth exploring. And by the way, some of them are even free to enter. It is interesting to learn the history and how the city has transformed from a tribal spot to a metropolitan in less than a century. Another thing worth discovering is the desert. And I know that doesn’t sound super exciting for an Egyptian, but the way you experience deserts ARE different. Going on a safari in Morocco is not the same like doing it in the UAE, and both are not the same as Egypt. The dunes of the Dubai Desert Conservation Reserve are just marvellous to see. Now that I have mentioned some of my favourite things to do in the city, it’s only fair to admit that even the posh part is can be enjoyable too. I mean, if you have some cash to spare, why not enjoy other experiences as well. Like Hot Air Balloons and Sky Diving are not bad ideas if you don’t mind being stranded in the air (something that is definitely not for me). The aquariums, that are surprising found abundantly in the middle of the desert are amazing too. They are just magnificent, I could spend a whole day staring at the fish. Also disregarding logic, Dubai has a great snow park where you can ski and play with snow all day. A better option for me is Chillout Dubai, which is basically a cafe with a subzero temperature and everything there is made of ice; the chairs, bar, etc. They give you thermal jackets upon entrance and you can enjoy a hot cup of hot chocolate while sitting in this metaphoric igloo. Dubai does not have to be necessarily over expensive either. there will always be a more economic option to choose. For instance, instead of wasting your money on cabs (unless you want to take a Lexus to go to the supermarket), you can just take the metro. 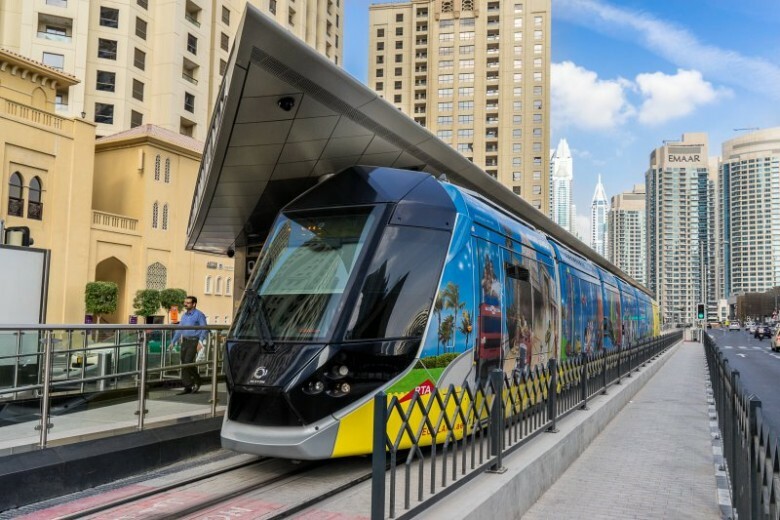 Dubai’s metro is super clean, comfortable, punctual, and it’s a fun way to see people who are not billionaires. Partying in the city can be doable for a budget traveler too. Expensive bars do serve free drinks on certain days during the week. You’re specially in luck if you’re a girl. Without hitting clubs, you can enjoy calm walks along the Marina (especially in winter), you will find kids playing, people selling chocolate and ice cream, and just a very cozy friendly vibe over there. You can go to the beach, and just spend the whole day swimming and sitting in the sun. Plenty of other activities to do that are free and genuinely fun.